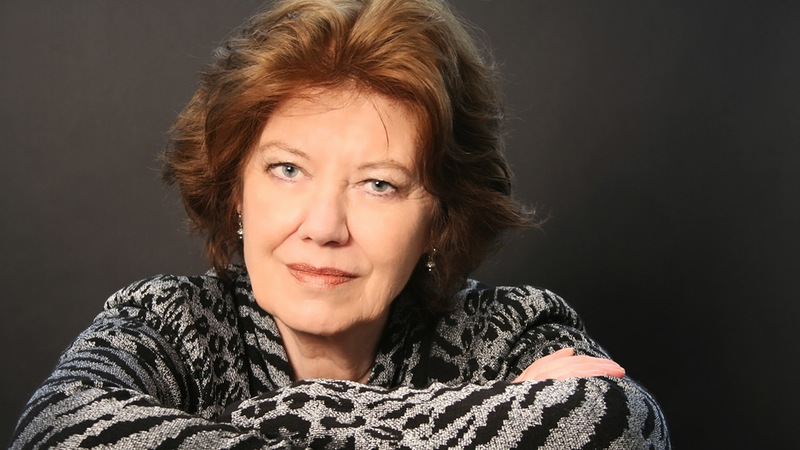 Anne Perry is an internationally bestselling author of historical detective fiction, best known for her Charlotte and Thomas Pitt series and William Monk novels. With numerous titles to her credit, Perry is popular among literary series, writing programs, and libraries, speaking about the power and universality of storytelling. 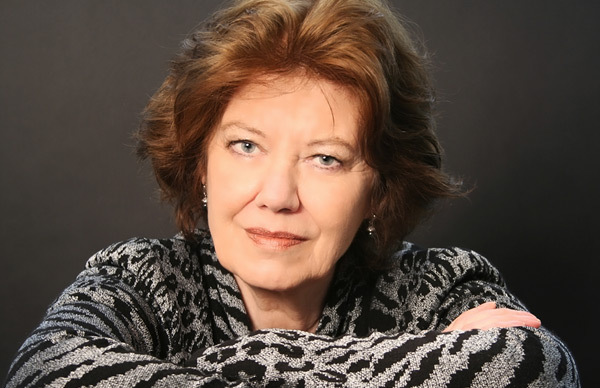 Anne Perry is an internationally bestselling author of historical detective fiction, best known for her Charlotte and Thomas Pitt series and William Monk novels. With numerous titles to her credit, Perry is popular with literary series, writing programs, and libraries, speaking about the power and universality of storytelling. With over 10 million copies sold word-wide, Anne Perry is the bestselling author of two acclaimed series set in Victorian England: the Charlotte and Thomas Pitt novels, including Murder on the Serpentine and Treachery at Lancaster Gate, and the William Monk novels, including Revenge in a Cold River and An Echo of Murder. She is also the author of a series of five World War I novels, as well as seventeen holiday novels, most recently A Christmas Return, and a historical novel, The Sheen on the Silk, set in the Ottoman Empire. In A Christmas Revelation, an orphan boy investigates a woman’s kidnapping–and discovers there’s more at stake than a disappearance. Anne has been the guest of honor at Killer Nashville and BoucherCON, and was the recipient of the Edgar Award in 2000 for her short story Heroes. 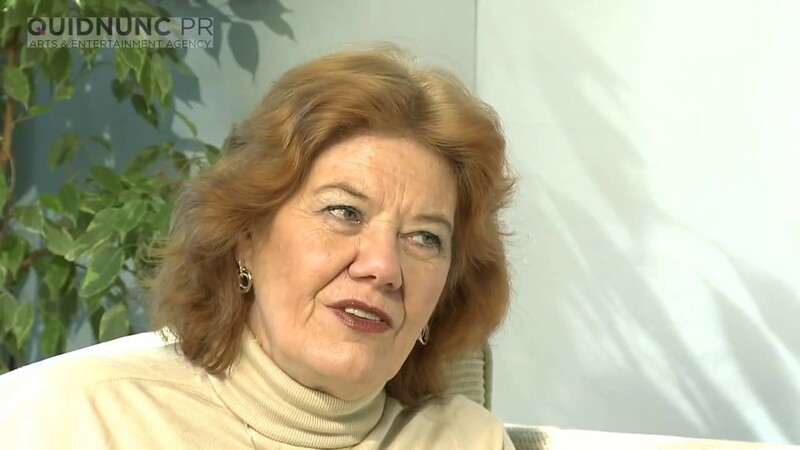 Anne Perry has written 75 books, exploring the lives of people from various eras and backgrounds. Whether her stories are set in Paris or London, the drama is riveting and the characters timeless. In this lecture, Anne Perry discusses the value, power and universality of storytelling as an art, and how to tell enduring tales. Perry’s Victorian-era holiday mysteries [are] an annual treat. Readers will quickly fall in love with [Daniel] Pitt, following along as he investigates a gruesome murder and chuckling as he throws those involved off kilter. Perry is a master at bringing setting to life, and readers will be taken in by the time and place as they get to know Daniel Pitt and those close to him in this engaging novel. Charlotte and Thomas Pitt mysteries introduces the Pitts’ son, Daniel, junior barrister, in this first of what proves to be an intriguing, entertaining, and character-centric new series. . . . In a story that’s nicely tied to the characters in the Pitt series, Perry introduces Daniel and his cohort, the brilliant Miriam fforde Croft, and raises the knotty question of whether some clients are truly undefendable. Anne Perry seems just as comfortable in 1910 as she ever did back in Victoria’s day. his compact little gem, [Anne] Perry’s fifteenth Christmas novella, demonstrates her proficiency in writing Victorian-set mysteries. . . . The atmosphere of close-knit village life in the 1890s feels pitch-perfect, from the homeliness of residents’ holiday decor to the gossip that spreads like a dreadful stain. The characterization is superb, and the work’s short length is perfect for the material. The spirit of the Christmas season is cleverly evoked through the underlying theme that it’s never too late for reconciliations and second chances. The storytelling is dazzling, as it always is in a Perry novel. . . . Like the great Dickens novel Our Mutual Friend, the Monk series has a deep, almost primal bond with London’s river, which disgorges all sorts of objects, including human bodies, with each tide. . . . [An] uncommonly atmospheric mystery. Anne Perry has once again evocatively and meticulously conjured up Victorian London. . . . This is one of her best as she continues probing . . . the dark impulses that haunt all human souls. Riveting . . . one of [Anne] Perry’s most engrossing books. What distinguishes [Anne] Perry’s work is her clean, penetrating style and her contemporary take on antique, prewar society. Sweeping and scandalous . . . [Anne] Perry has perfected a delicate touch. Anne Perry’s Victorian mysteries are marvels.